Do you love reading about the latest in coastal design? Maybe you’re interested in uncovering what’s going on in other areas of the coast, or perhaps you just want some casual reading around the house. 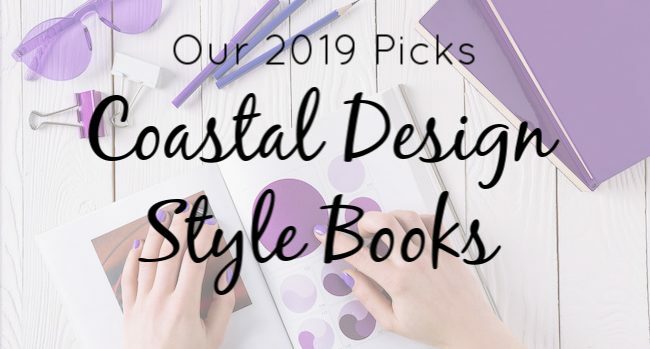 Whatever you’re interested in, there are plenty of coastal design books for 2019. 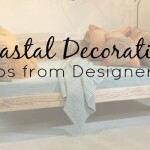 So whether you’re interested in digging deep for design options or want a new coffee table book, here are some of the coastal design books for 2019 you should consider. 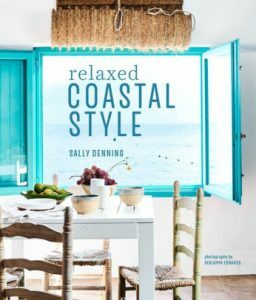 Written by Sally Denning, this book shows off the many perks of living by water and how a relaxed style makes it all that more desirable. 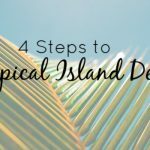 Whether it be a splash of color or a cottage decorating style, this is an excellent option if you’re interested in a relaxed design. Many of the pictures are also soothing in simplicity. It can be found on Amazon and Barnes & Noble here. Are you interested in what’s going on on the Pacific coast? 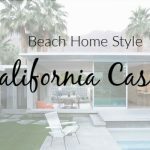 Maybe you’d like to take a few design examples from America’s other coast and sprinkle in some California fun into your own home. This is a great book for just that. Plus the photography is fantastic. Put together by Jake Raja, you can find this book on Amazon, Barnes & Noble and at your local Target store. Discover the mood-boosting power of some of the most beautiful homes by the sea in Antonia van der Meer’s stunning coffee table book, Beach House Happy, with a foreword by Jonathan Adler. From shore to shore, she explores the many different ways homes by the water bring us joy. 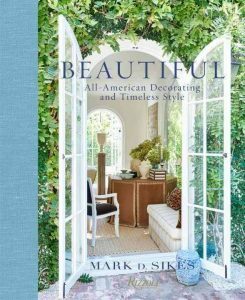 This book comes from interior designer Mark D. Sikes. 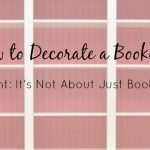 In the book, you’ll find all kinds of decorating trends and beautiful ideas that are not only emerging but will stand the test of time. Many of these images and examples come from coastal homes, but there are plenty of other examples from cities around the United States. This way, you’ll have a little sprinkling of everything. If you’re interested in this book, you can find it at Barnes & Noble, Amazon and a handful of other online book retailers. The photography in this book is a real treat. Published in 2018, this stunning book from design expert Phoebe Howard focuses on decorating with rich schemes of blue. 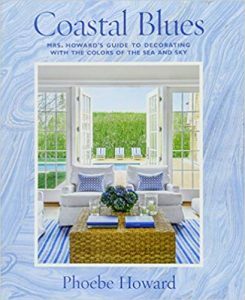 Get inspired by this brilliant decor book filled with inspiring images of beach houses, seacoast getaways, vacation cottages, and luxurious seaside manors. What we love is that it also shows you how-to-get-the-look book with solid interior design and styling advice. Coastal design is always changing, and yet there’s still a connection with the past. If you’re interested in beautiful photography of these design trends, either for ideas or for coffee table decoration, check out one of these options. You’ll instantly fall in love with the breathtaking photography and everything the book has to offer. And for all of your in-home decorating and coastal design needs make sure to check out the latest collections from Cottage & Bungalow.